TechInAfrica – Branch is a fintech startup that launched its first loans service in Kenya in 2015. Now, 5 years have passed and the startup company has established a significant growth with its achievement disbursing over 11 million loans in five different countries. The significant growth comes by the fact that many business players have slowly moved to mobile loans for their capital. The country is currently shifting from physical transactions to digital. Most Kenyans business players seem to feel more convenient to use their smartphone in terms of building credit at Branch, especially SME business owners. The fintech is using technology to change the traditional way of processing loans. In most conventional banks, they usually go with underwriting processes while Branch uses a proprietary machine learning algorithm to make lending decisions. The machine only takes several minutes to complete and don’t require any paperwork or collateral. Despite the fact that around two-thirds of the African adult population has access to banking and mobile money accounts, 1.7 billion adults are still unbanked. With the growing number of business people in Kenya, the demand for flexible loans is high. In order to respond to this demand, Branch has an interesting offer to customers; the option to pay back weekly or monthly. Through the mobile app, the fintech offering transparent and easy-to-understand loans systems. The mobile app shows the entire amount of loans without an additional cost for registration. 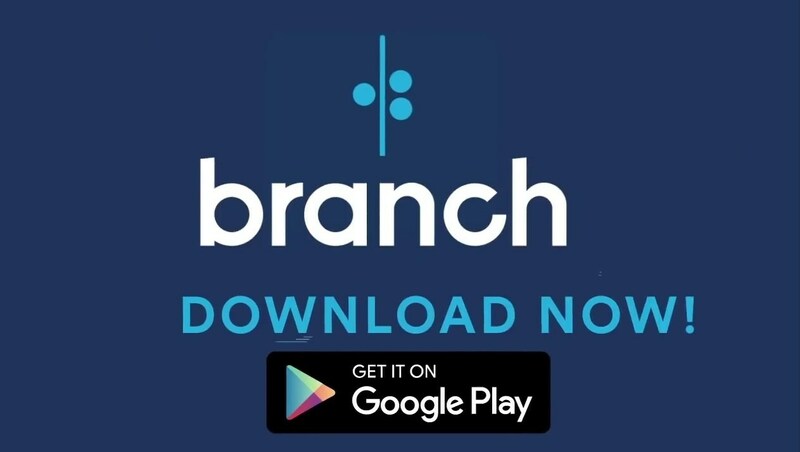 Branch customers will have benefits of gaining access to higher loan amounts, lower interest rates, and repayment schedules as they take and repay loans. By this, the fintech is trying to build a strong and long-term relationship to its customers. Speaking about interest rates, it ranges from 10% to 27% with an equivalent monthly interest of 1% to 14%, depending on what loan option you take. The interest rates will decrease as costumers grow their loan limit, allowing them to have access to higher loans limits at the lower interest rates in the market.